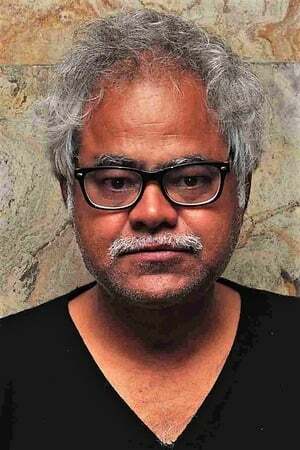 Sanjay Mishra (born 6 October 1963) is an Indian film actor known for his works predominantly in Hindi cinema and television. An alumnus of National School of Drama, he made his acting debut in the 1995 film Oh Darling! Yeh Hai India!. Later films include Rajkumar (1996) and Satya (1998). He also appeared as Apple Singh, an "icon" used by ESPN Star Sports during the 1999 Cricket World Cup. In 015, he received the Filmfare Critics Award for Best Actor for has performance in Ankhon Dekhi. He studied in Varanasi in Kendriya Vidyalaya BHU. Mishra joined the National School of Drama and graduated in 1989.